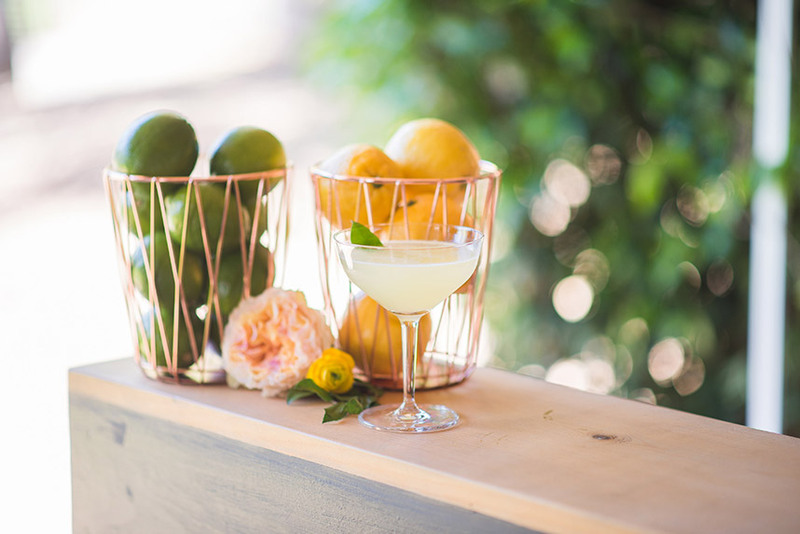 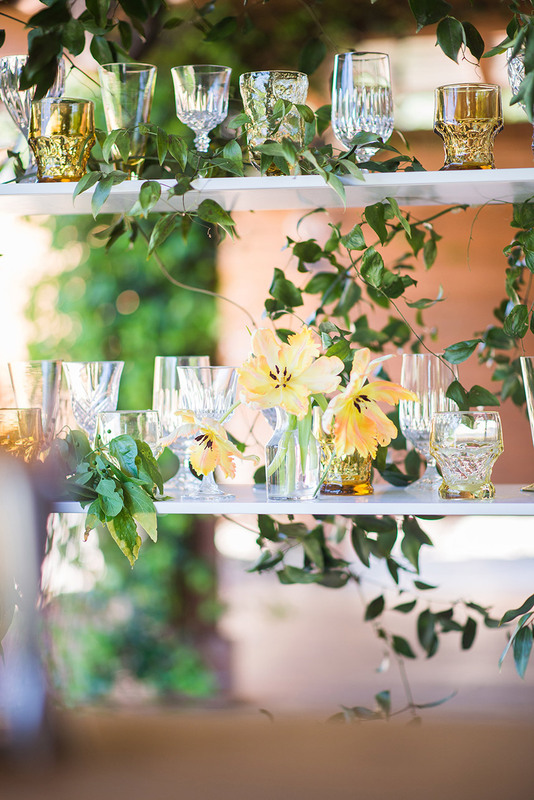 Cheers to this southern inspired cocktail hour designed by Kristin Ashley Events at Ma Maison. 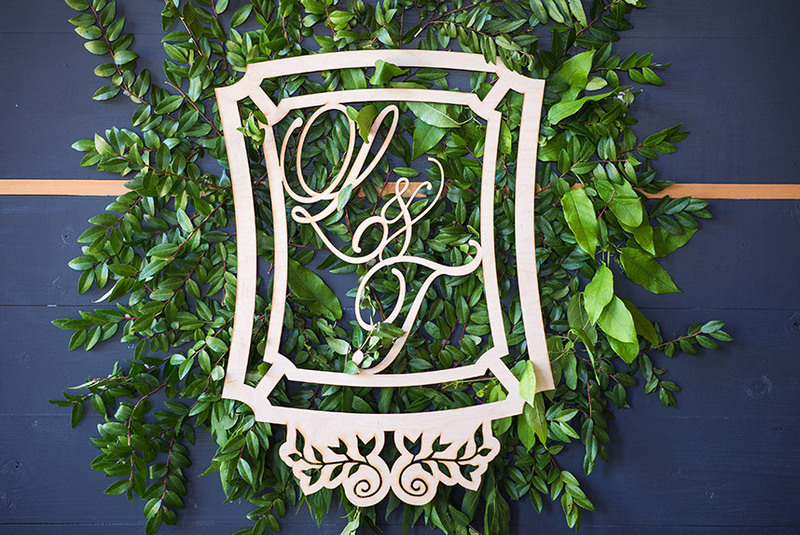 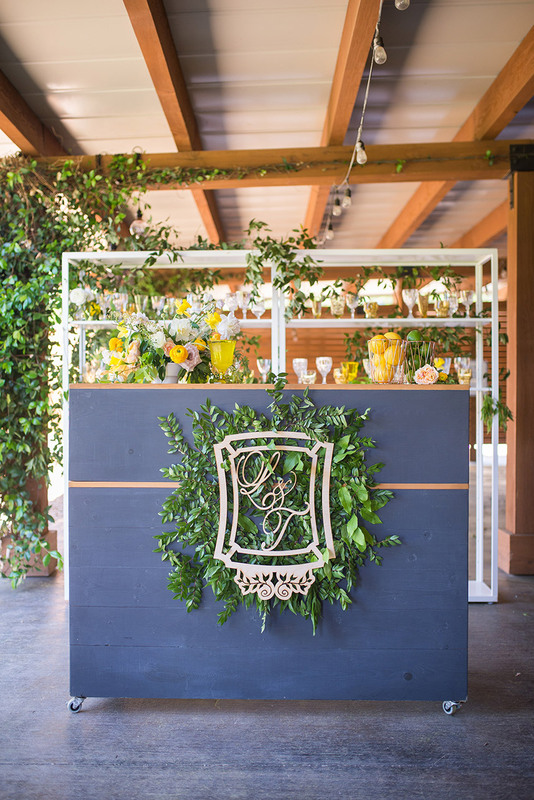 Party at the Moontower‘s Americano bar truly set the scene, adorned with a custom laser-cut monogram by Scripted Ever After and oodles of greenery from Remi + Gold. 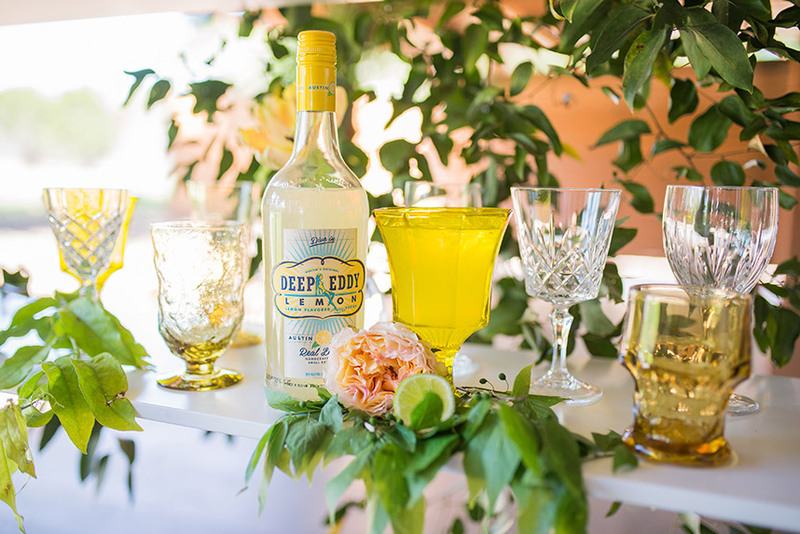 The bar was topped with bright colorful glassware from The Vintage Laundry and summertime ready signature cocktails by Deep Eddy Vodka. 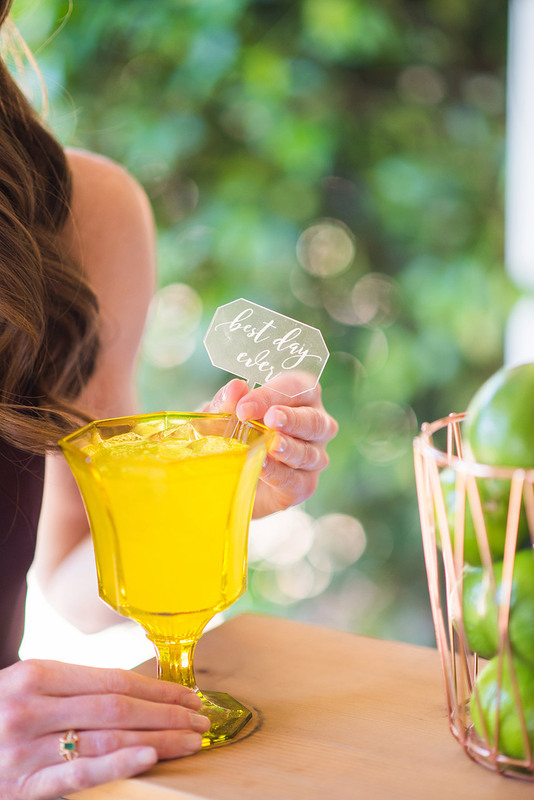 Scripted Ever After‘s acrylic drink stirrers added a unique and whimsical touch to these drinks and coordinated perfectly with their laser cut seating chart. 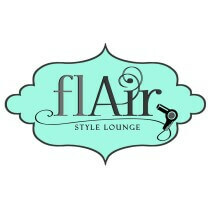 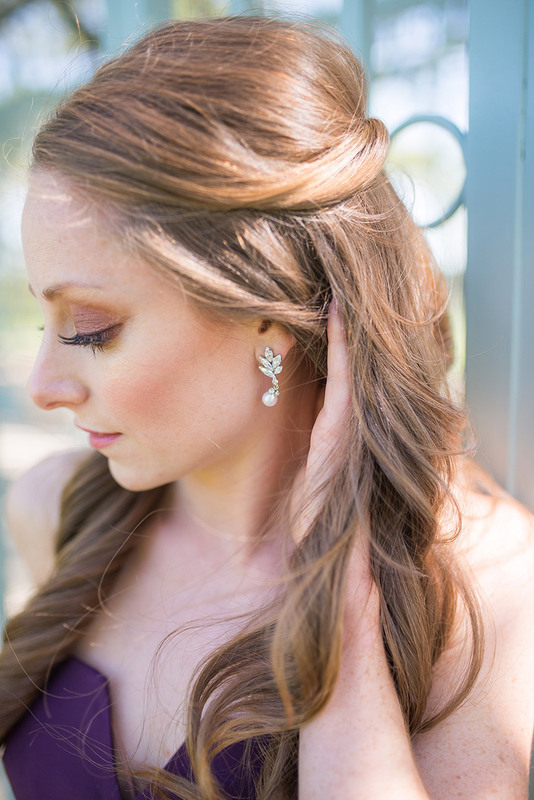 Flair Style Lounge glammed up our model bridesmaid with a natural beauty look and a half-up hair style who looked oh-so-fashionable in her plum pantsuit from Unbridled. 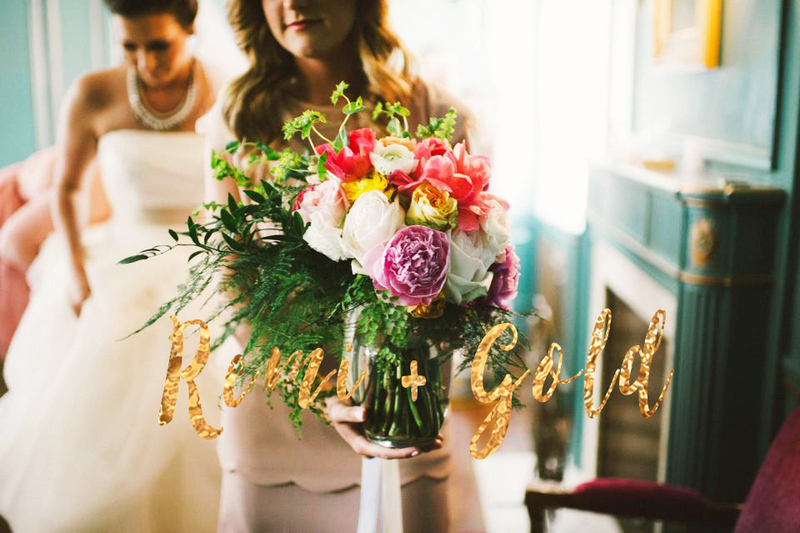 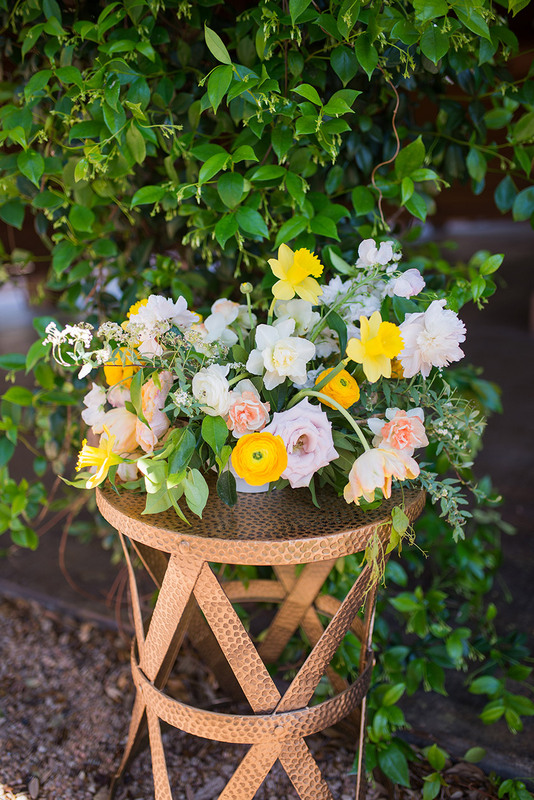 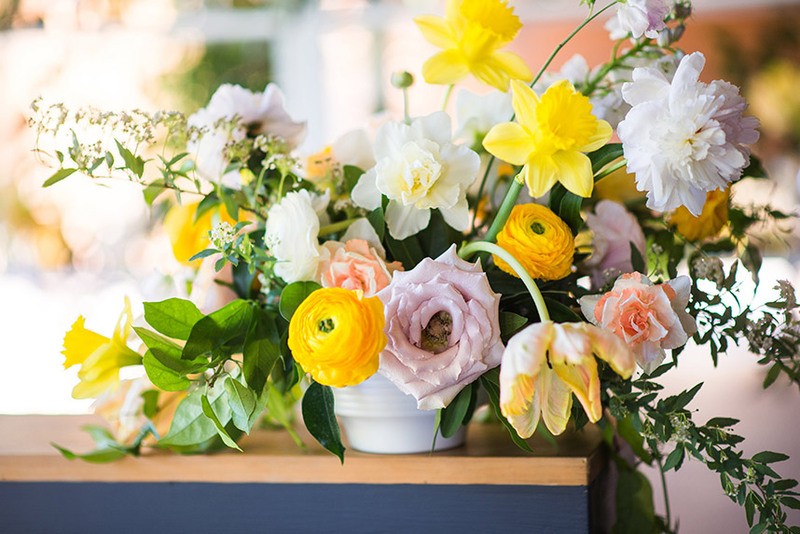 Her bouquet crafted by Remi + Gold with bold pops of yellow was the finishing touch to her chic bridesmaid look. 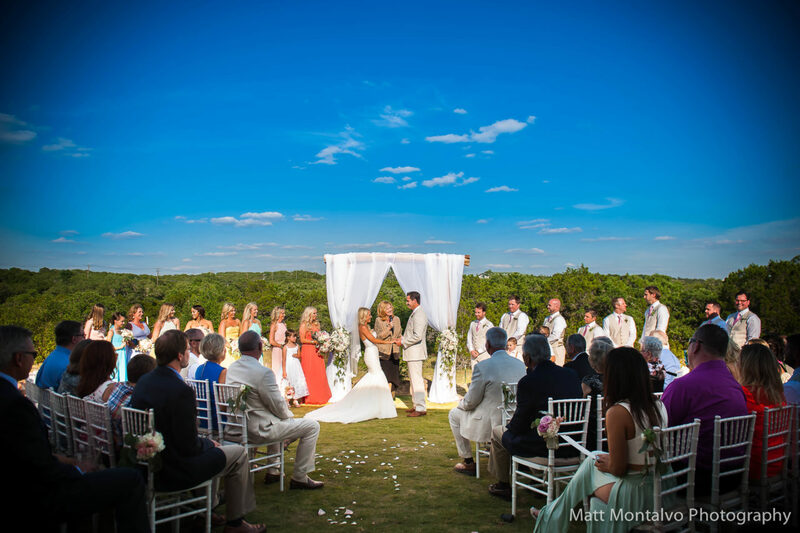 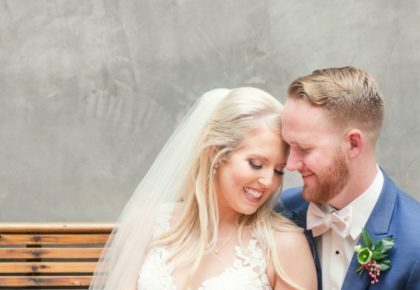 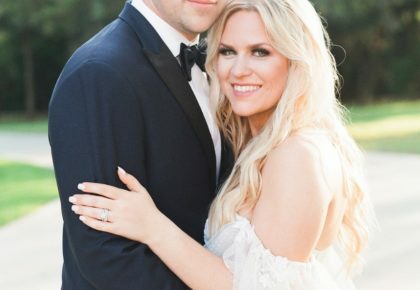 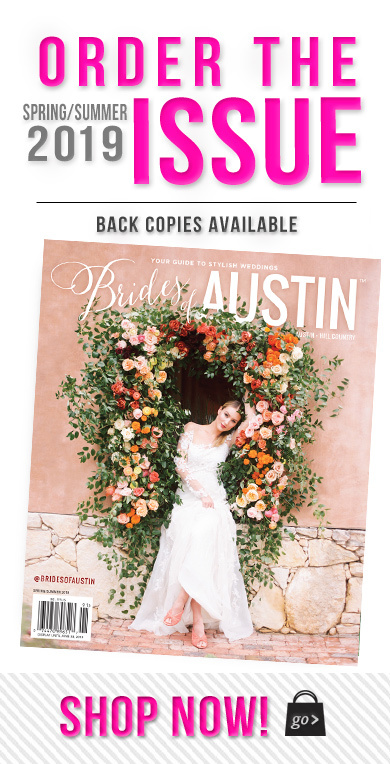 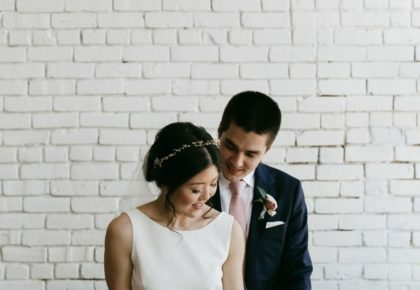 Be sure to check out more of this Southern inspired cocktail hour captured by A. Wonderly Photography in the new Fall/Winter 2017 issue of Brides of Austin!